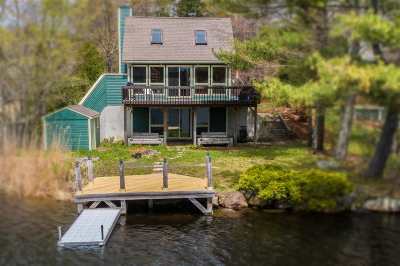 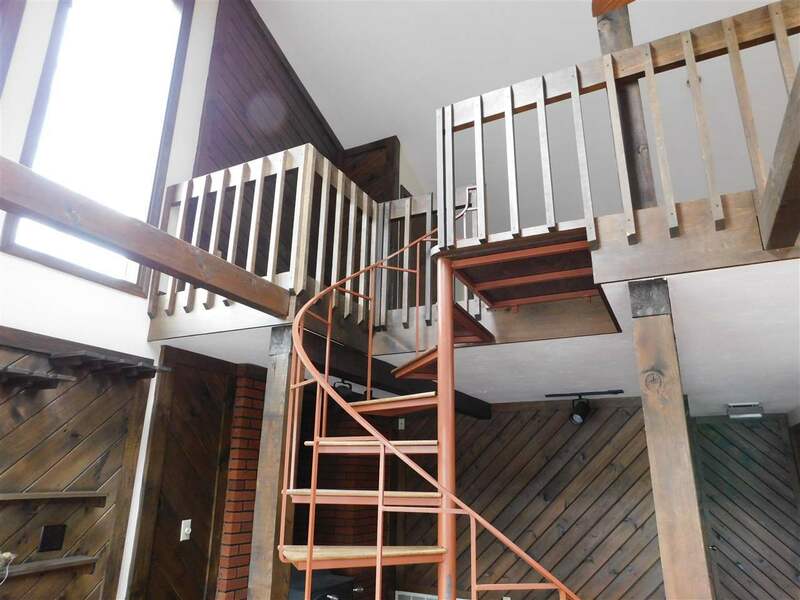 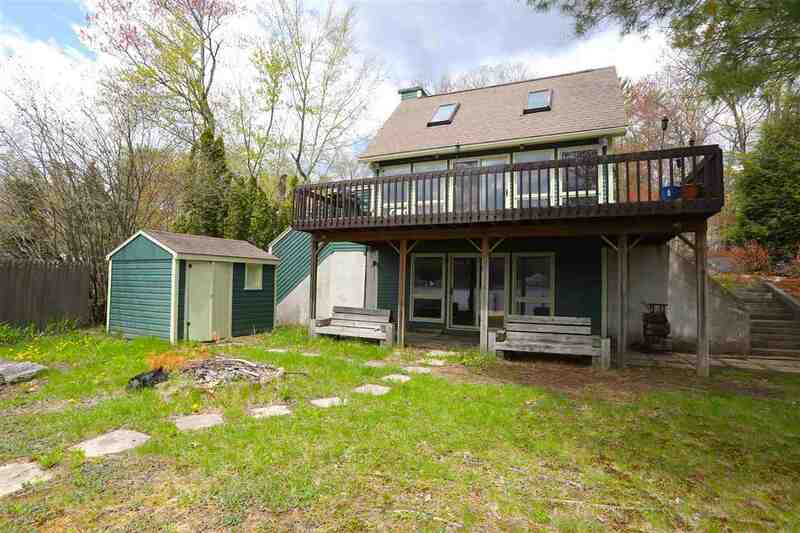 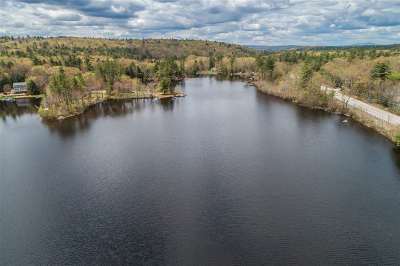 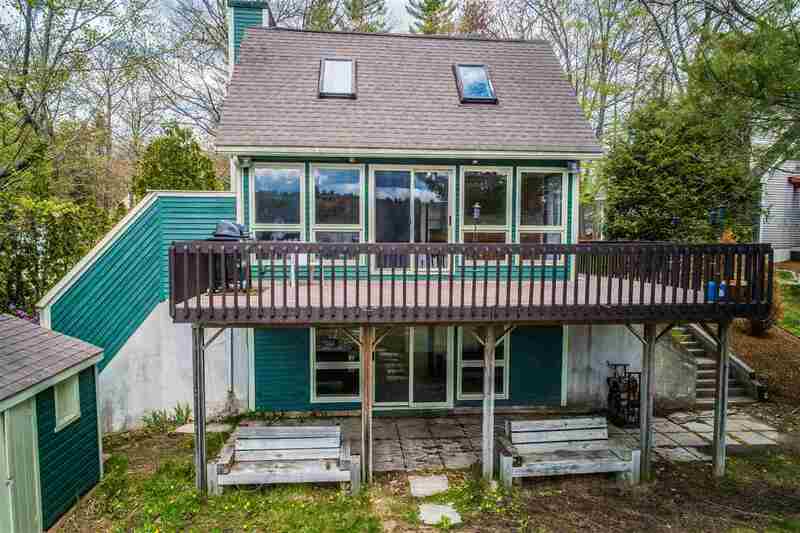 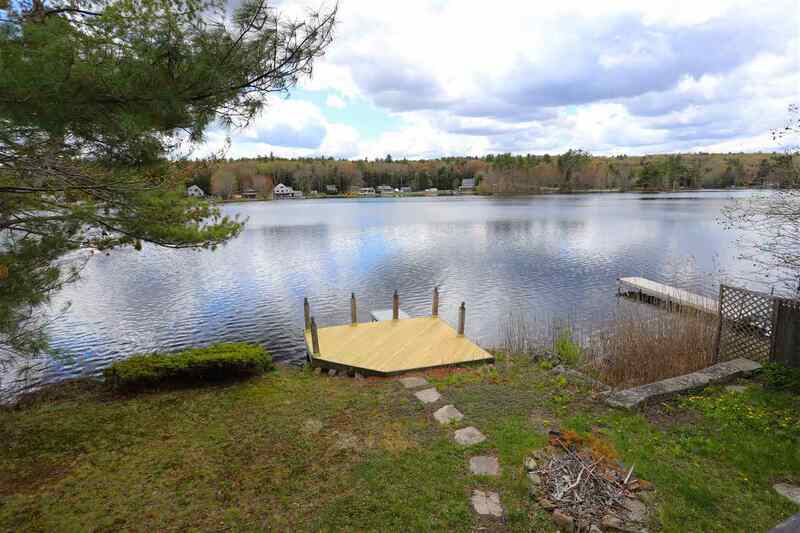 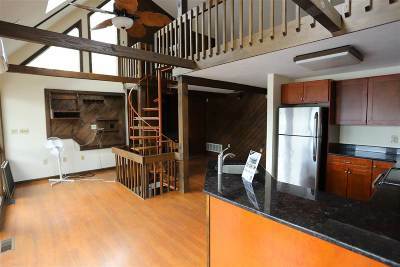 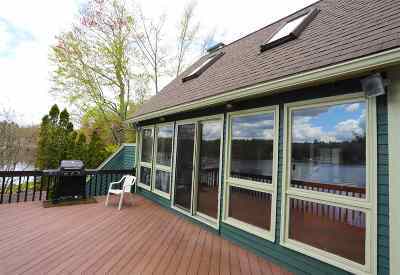 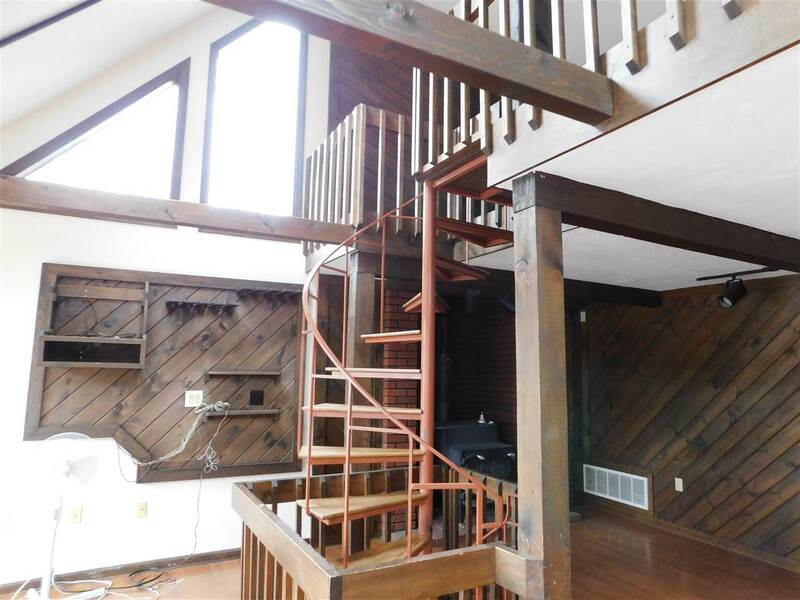 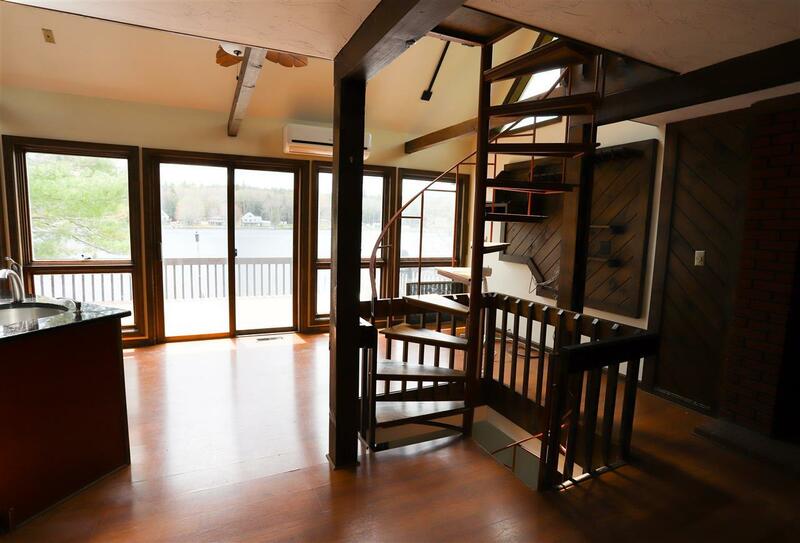 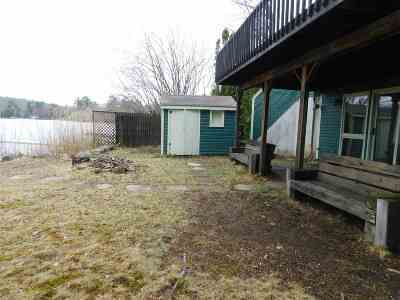 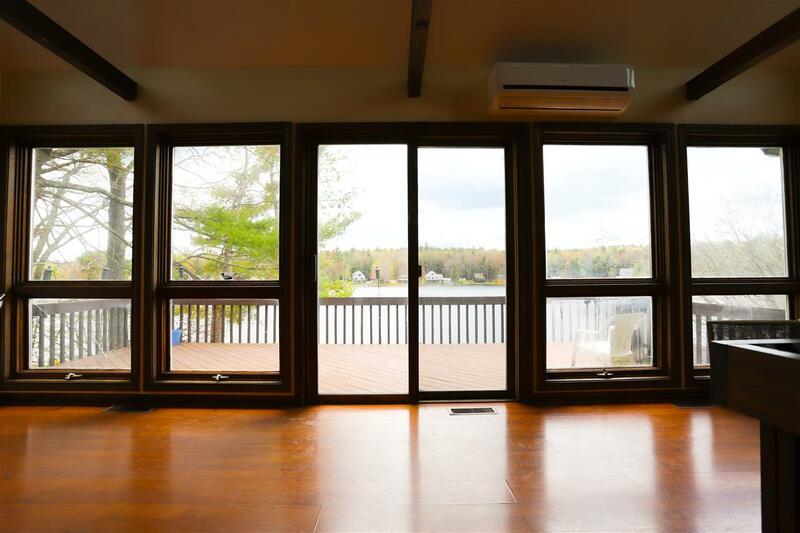 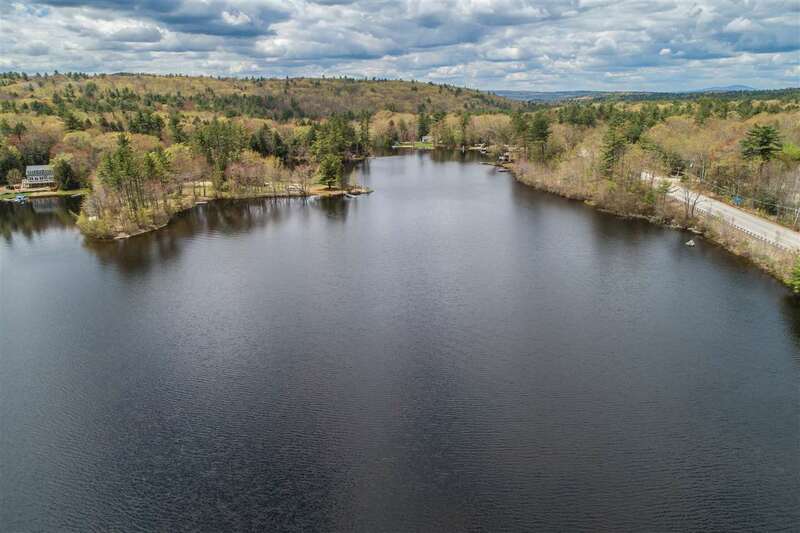 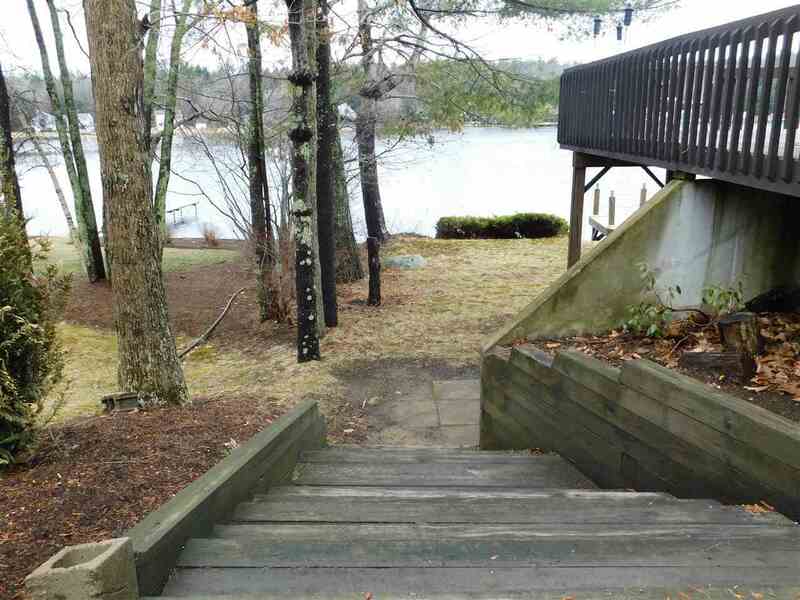 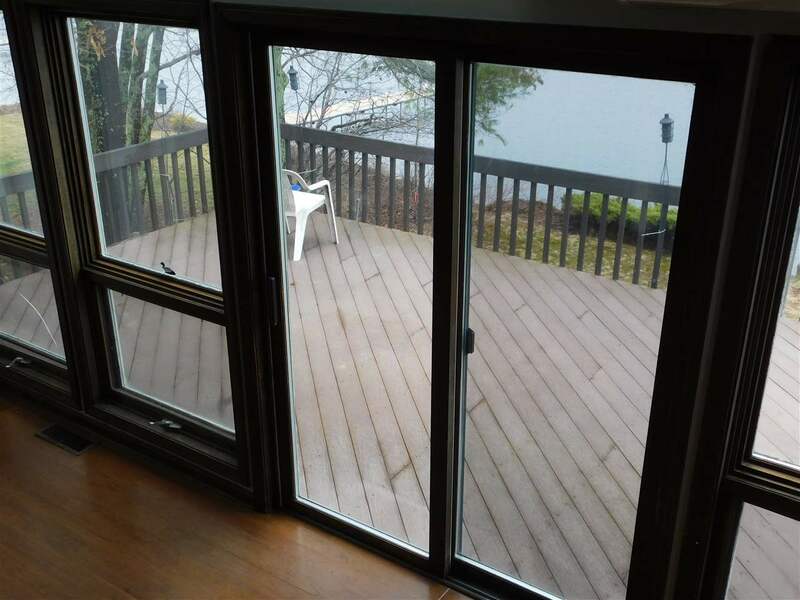 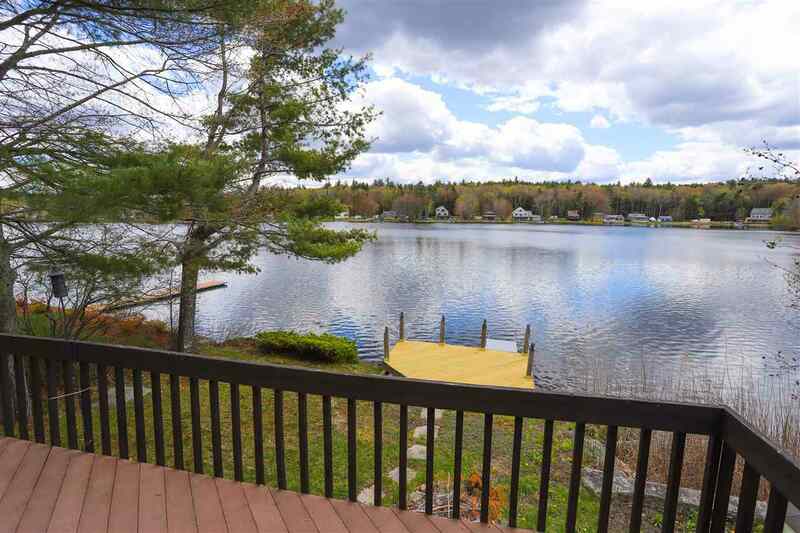 Here&apos;s your chance to own 56&apos; of waterfront on Northwood Lake! 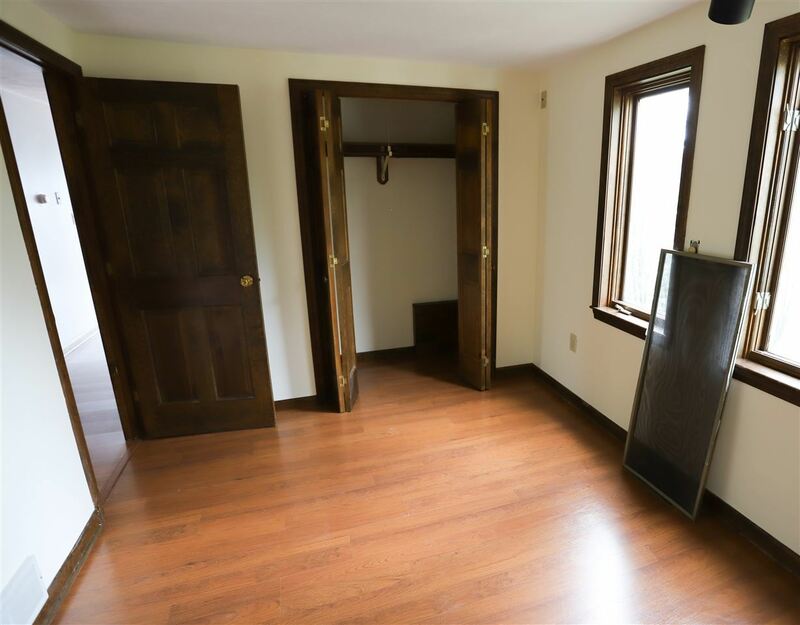 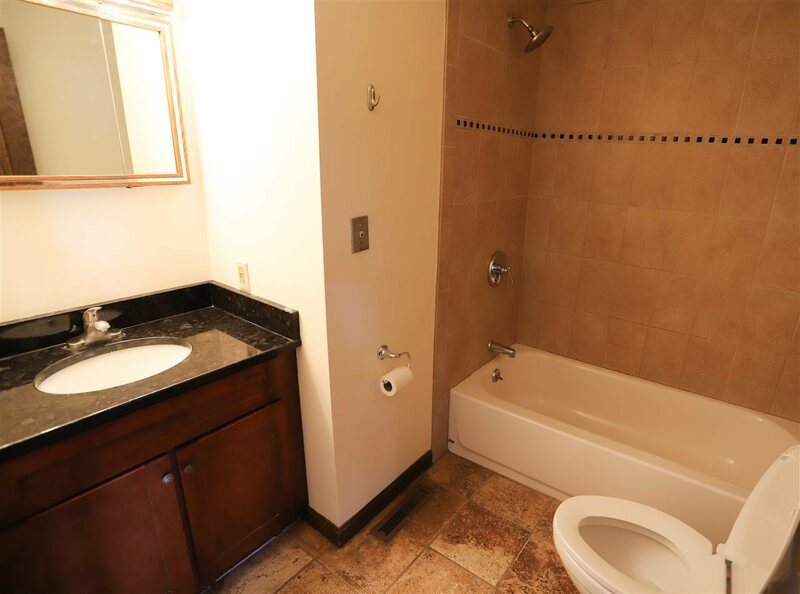 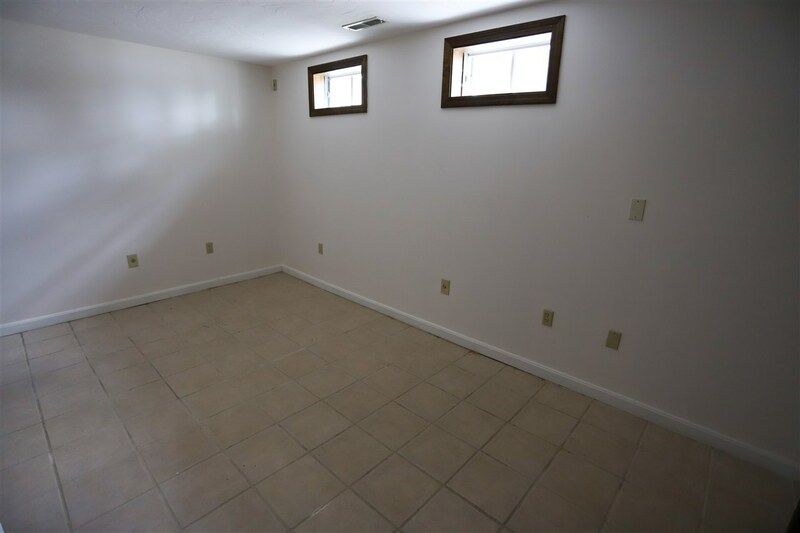 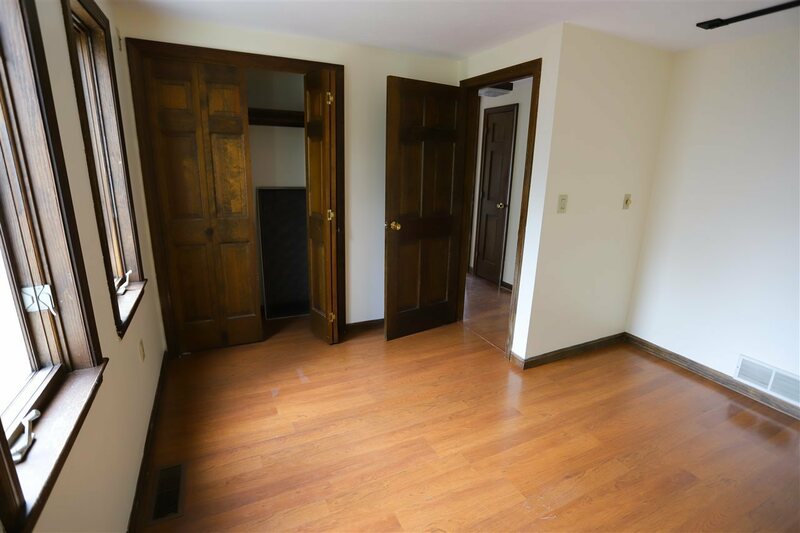 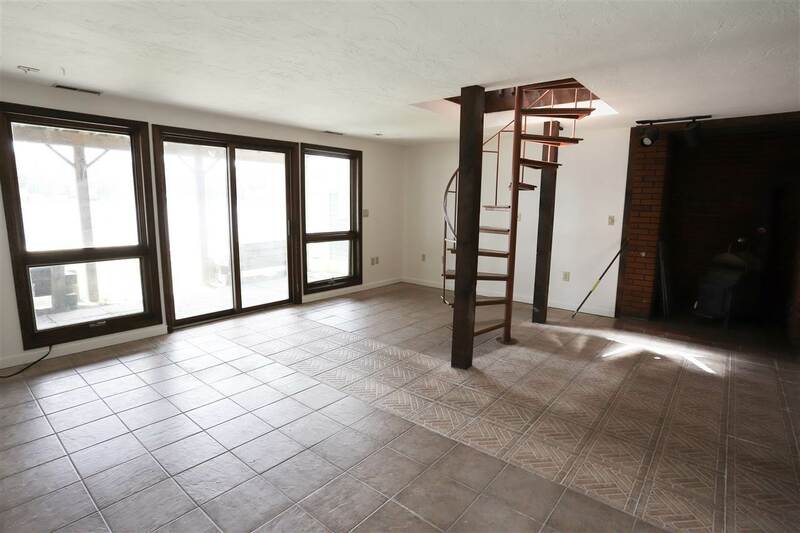 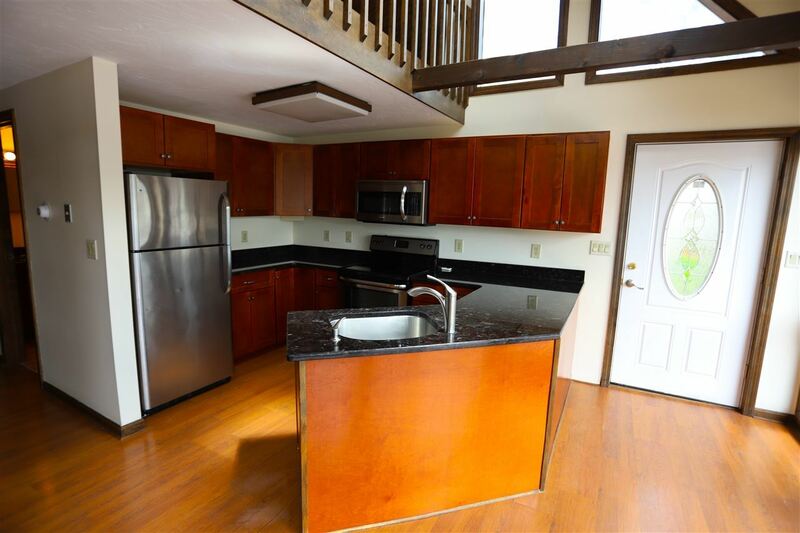 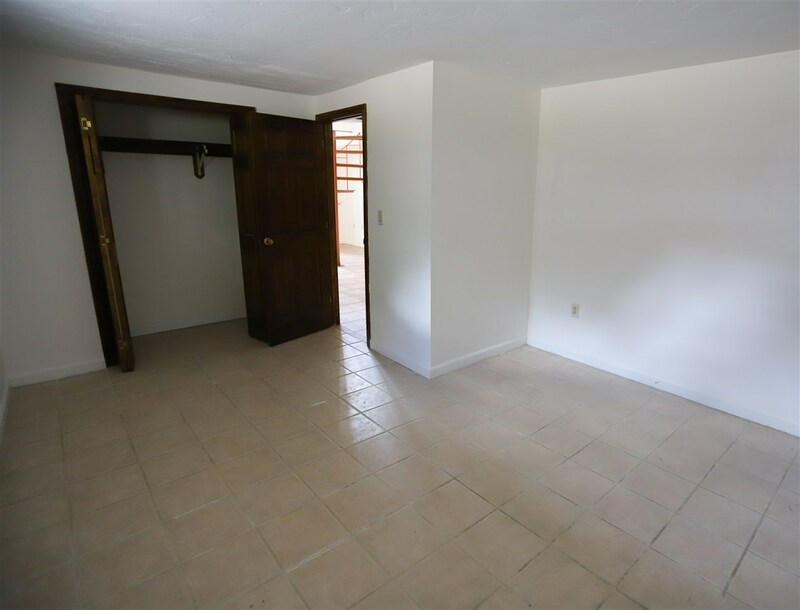 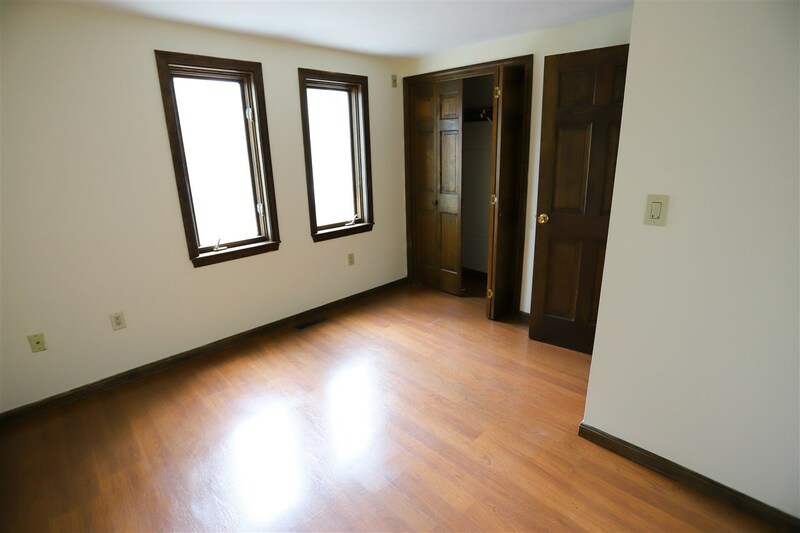 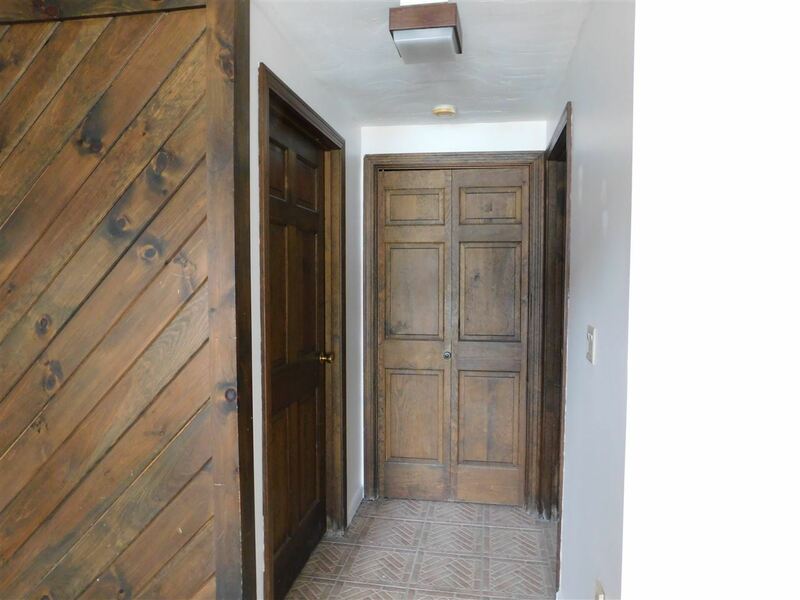 The home offers (3) three bedrooms and (1) one newly remodeled full bath. 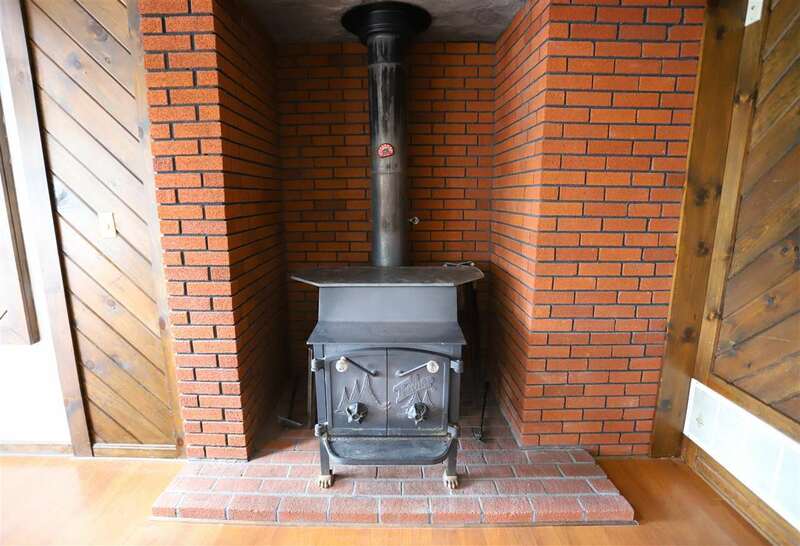 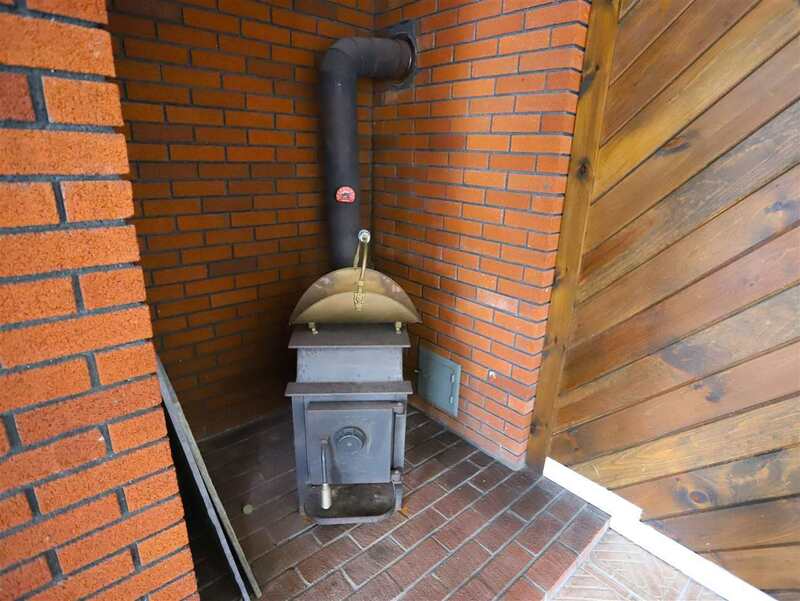 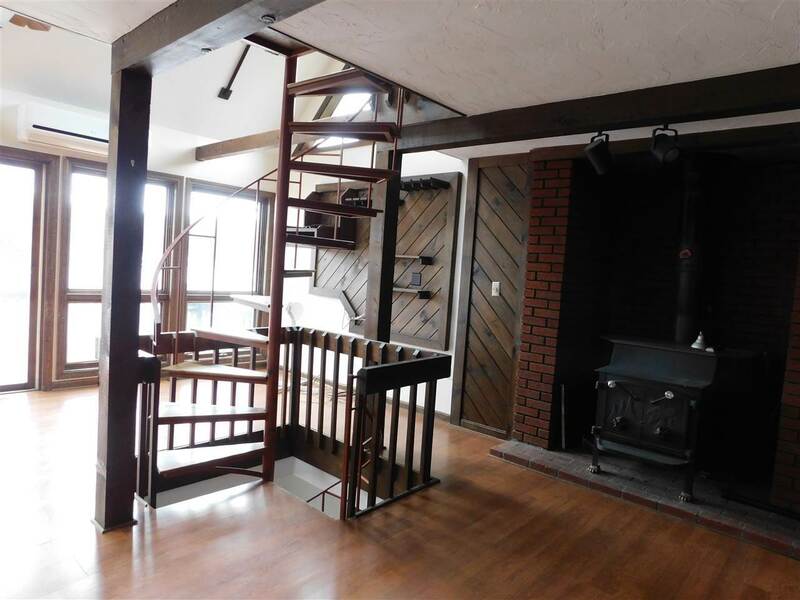 There are (2) wood stoves, oil forced hot air heat. 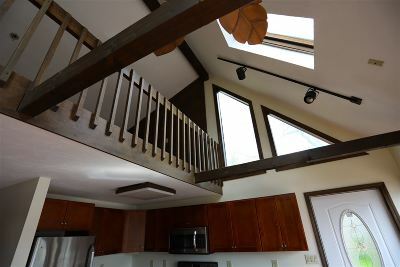 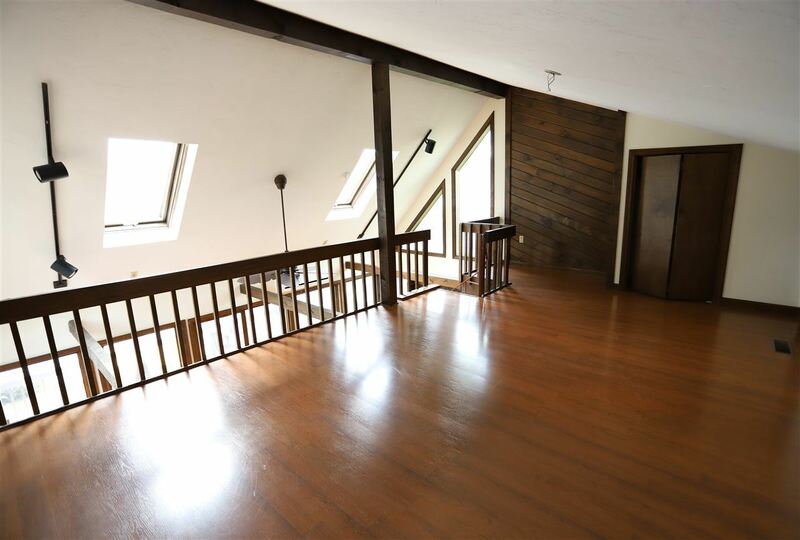 Views from both the basement living area, the master bedroom loft area and the finished living room area in the lower level. The oversized composite deck leaves plenty of room for entertaining. 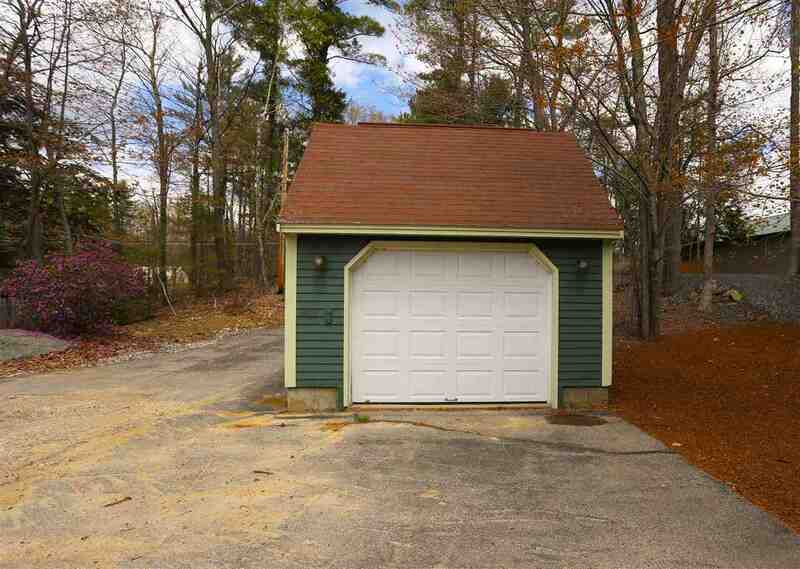 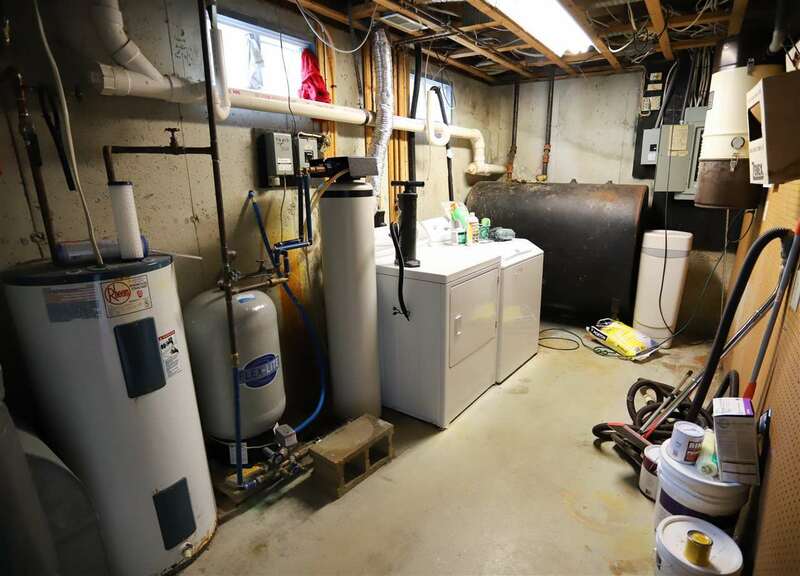 There is a (1) car garage that offers storage above and might be large enough to save money on boat storage! 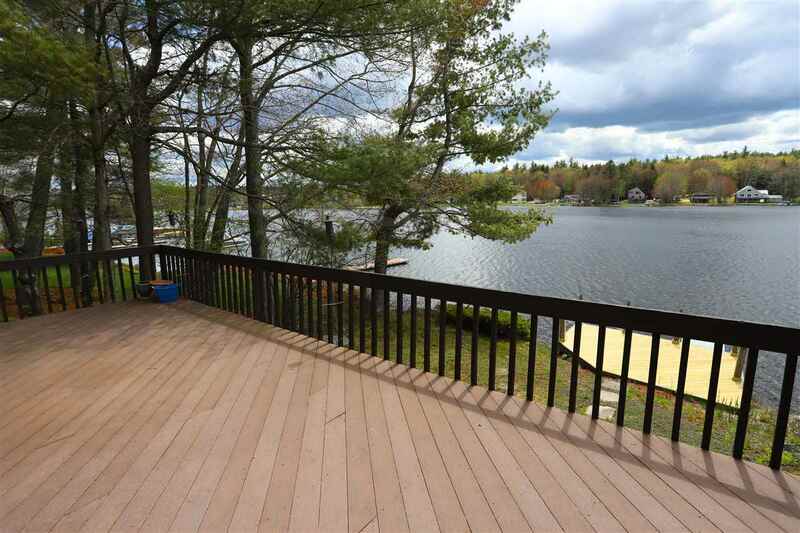 Come on by and have a seat on the deck and watch the loons pass by.